Should I blow the trumpet? Shelter yourself O ye troll for thy flags cometh like a thief in the night. Hold on to these words for they shall surely come to pass. Low quality are your words. Thanks again for putting all of this together, and for the Spam Whale lol!! love that dude!! Someone called @gmrbotswana has deliberatly attacked my posts! This comes after I warned others about @Haejin. You will pay a much higher price for defending him. @gmrbotswana Haejin doesn't play by the rules and this war is to preserve Steem by deterring spammers that will follow or at following in his footsteps. Our trolls perform a service to the blockchain. One's which value may not be apparent now but when we have finally rendered the cost of reward manipulation too great whether it be from community disapproval, flags and yes, even trolling. It wilk cease or be greatly diminished. Please, consider ceasing from supporting Haejin and join the side that is working to establish yhe long term viability of this platform by nipping abuse in the bud. @anthonyadavisii , I personally find Haejins posts very useful. 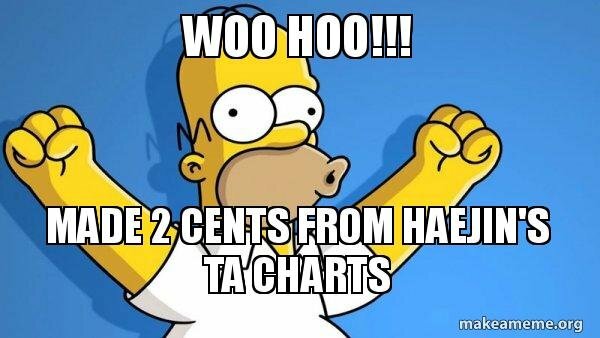 His charts and TA have enabled me to make a substantial amount of money. Therefore I do not consider them spam. As far as the rewards go, that is up to the community and if they disagree then there is nothing stopping them from flagging each post to zero. This would send a signal to everyone abusing the rewards. 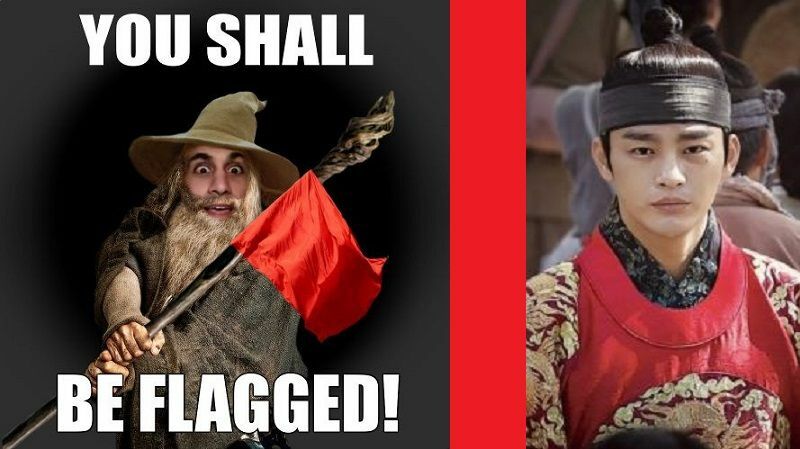 I strongly support each and every member of the Steemit community's right to flag Haejins posts if they disagree with the rewards. 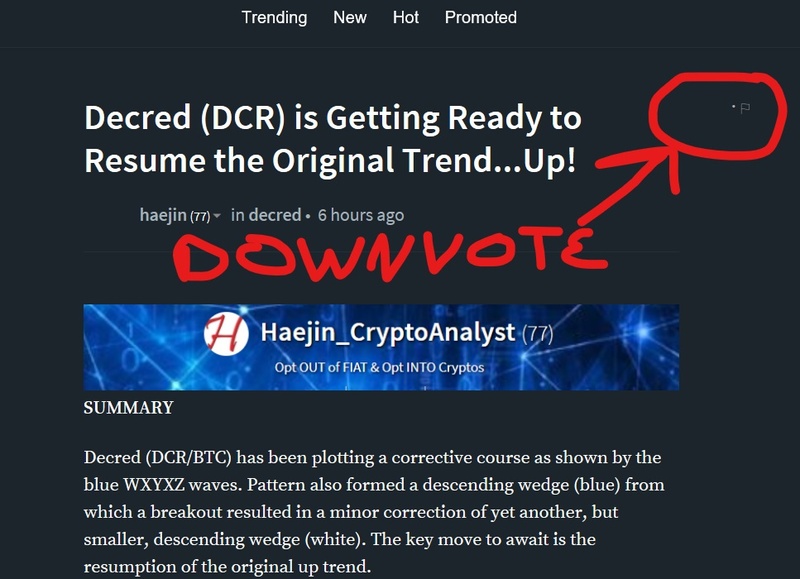 What I dont agree with is the trolling of the posts, as that impacts on my ability to interact with other Steemit members who also find value in Haejins posts. The trolls in essence are trying to dictate what I can and cannot read and support, which is the worst kind of censorship and goes against everything I believe in. We are all different and find value in different parts of Steemit. The flags were put in place to prevent Trolling as well as reward abuse. Flag everyone of Haejins posts if that is how you feel and leave a comment expressing why you are doing it on every post, no problem, anything more than that is trolling and will be flagged. OK, now I am think I feel preety ashamed. I was upvoting haein post from a greed participating in curation reward, no matter value of posts. What can I do now to make things right? @acavetrollquest you were flagged by a worthless gang of trolls, so, I gave you an upvote to counteract it! Enjoy!! Congratulations @acavetrollquest! You received a personal award!